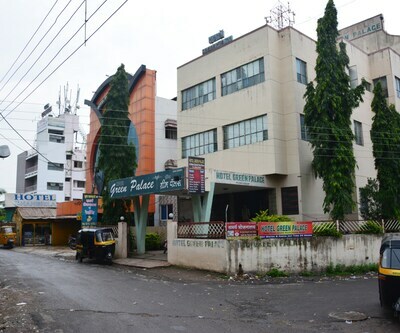 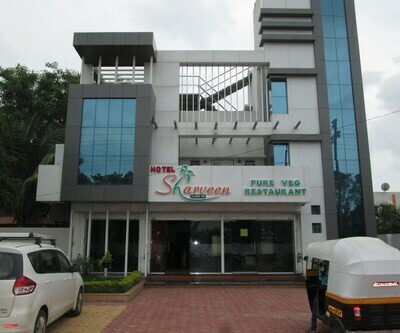 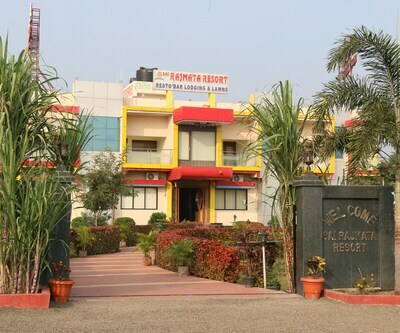 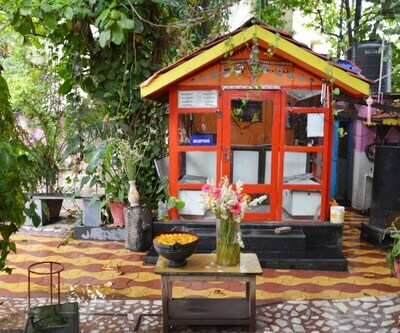 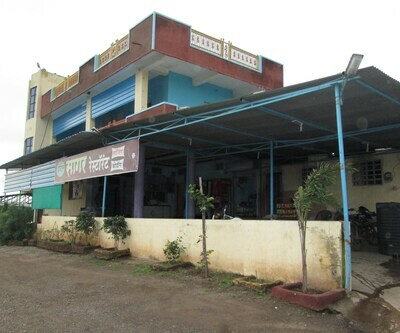 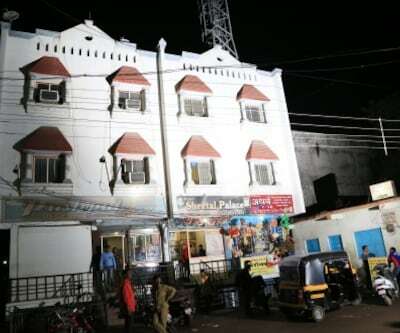 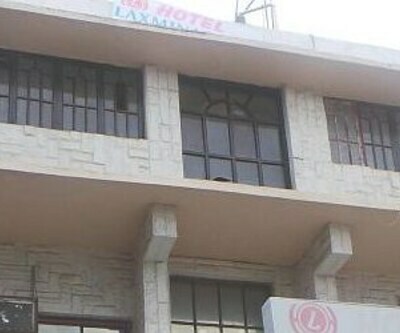 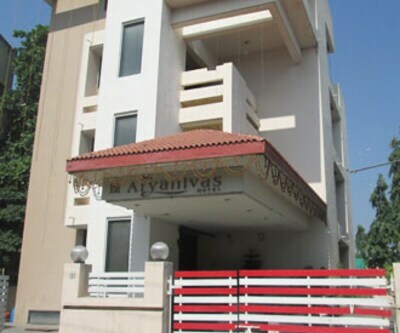 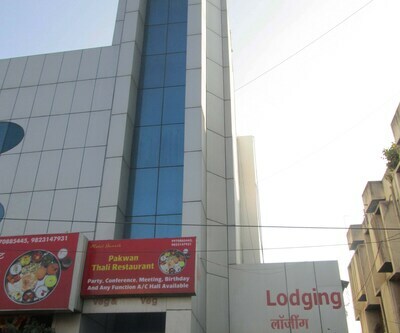 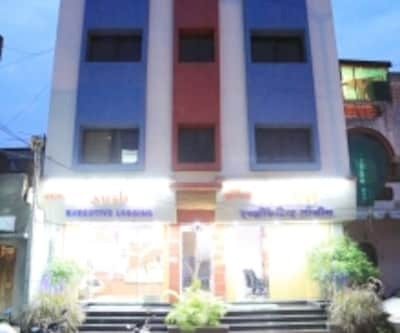 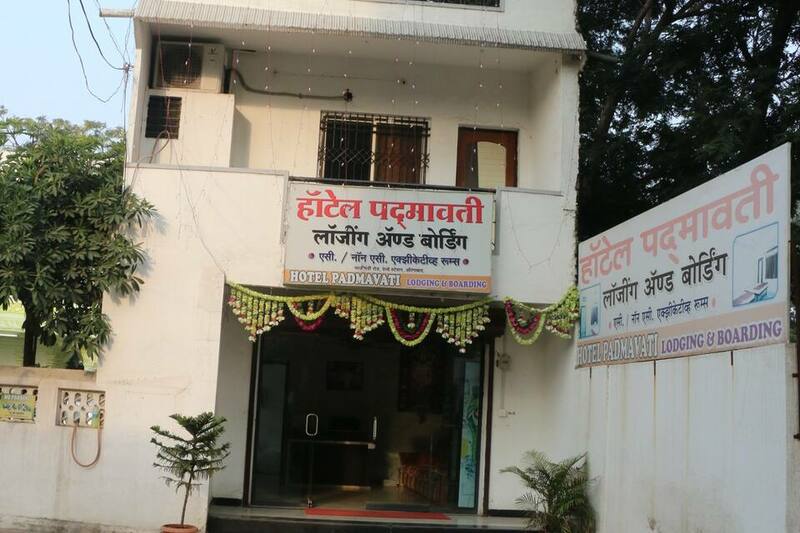 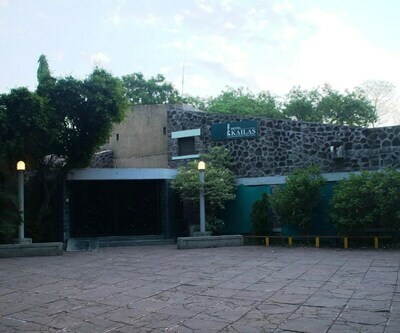 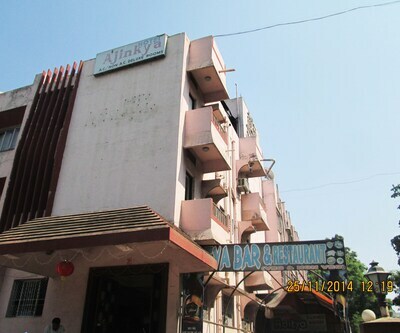 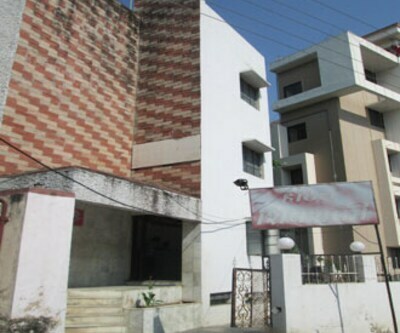 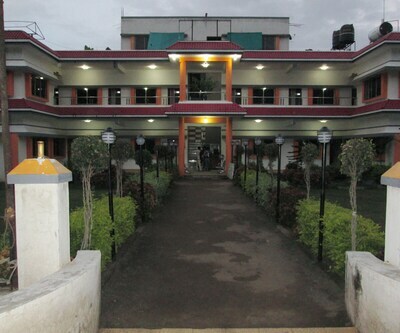 Hotel Padmavati is located in Aurangabad and a great place for to relax. 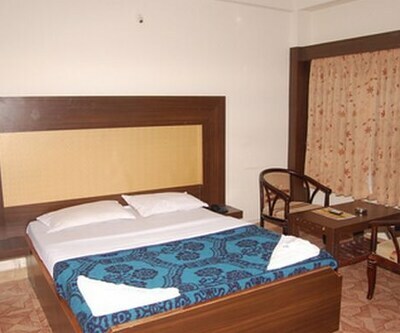 Guests can opt to book their stay in any of its spacious rooms. 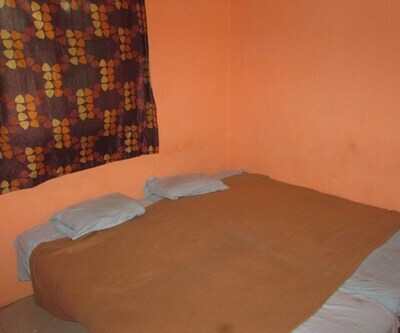 These accommodations are nicely equipped with comfortable beds; TV set to watch your favorite shows, spacious wardrobe, make-up mirror and neat attached bathroom with hot/cold water supply. 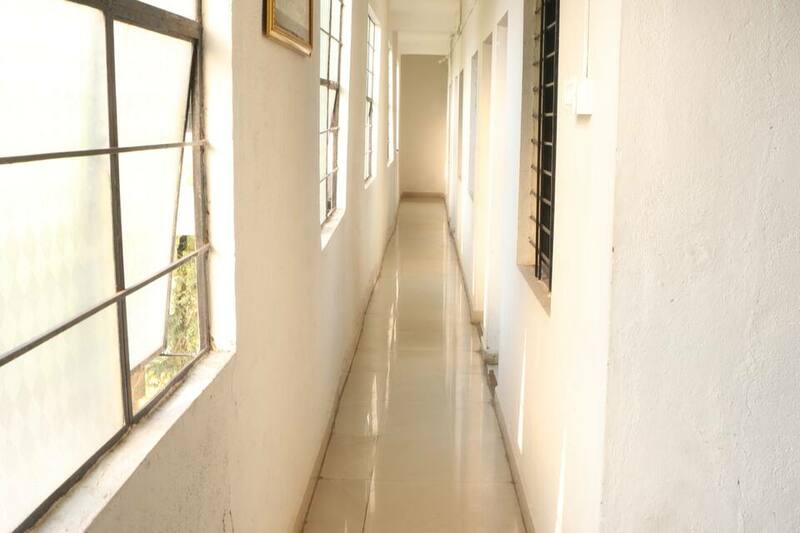 Open windows are also well-fitted for complete ventilation. 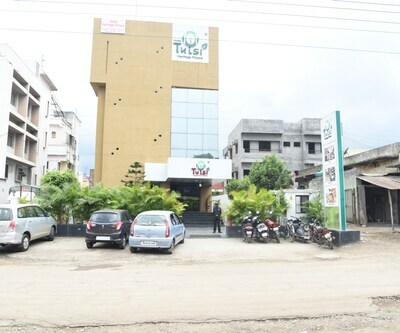 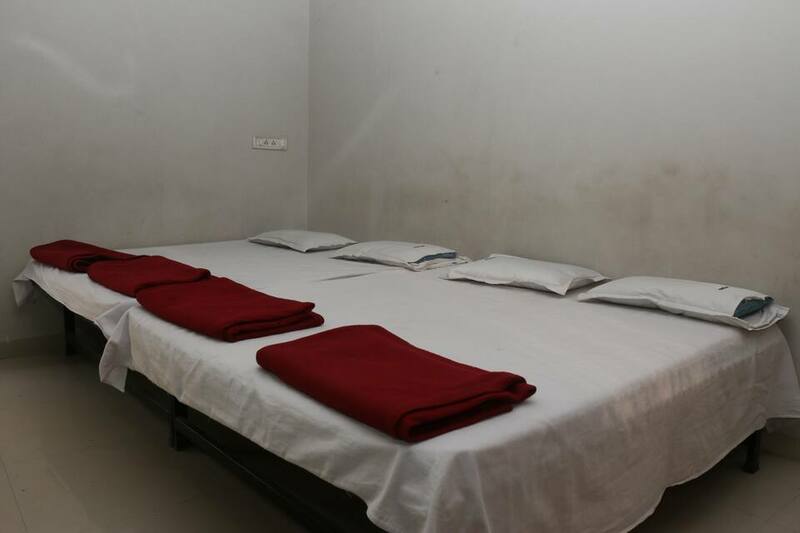 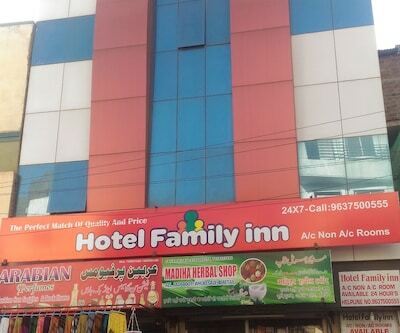 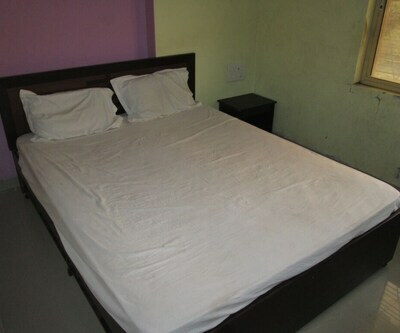 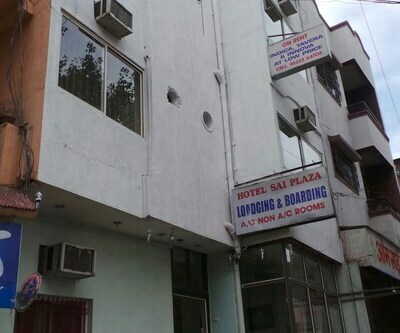 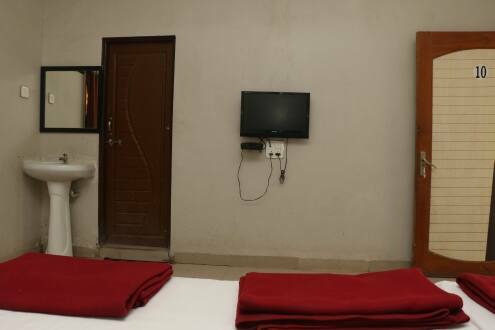 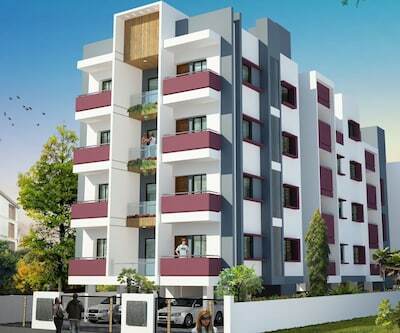 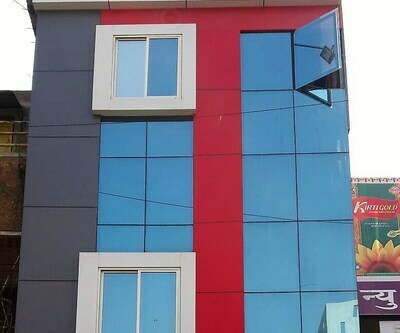 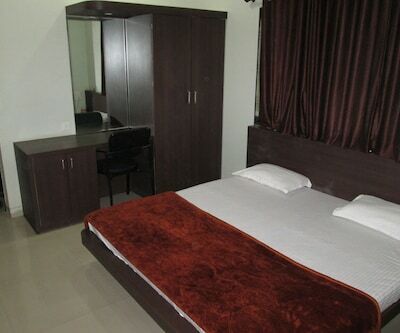 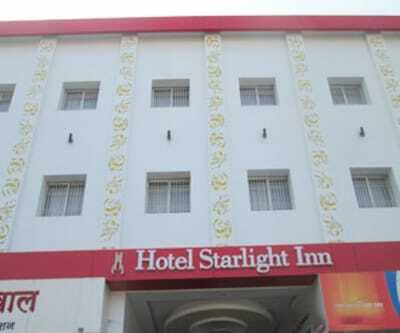 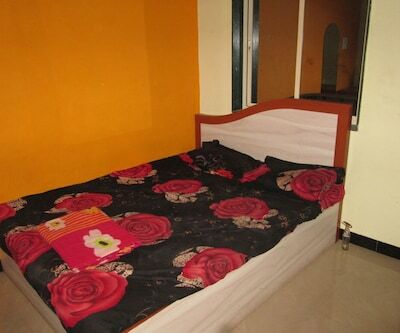 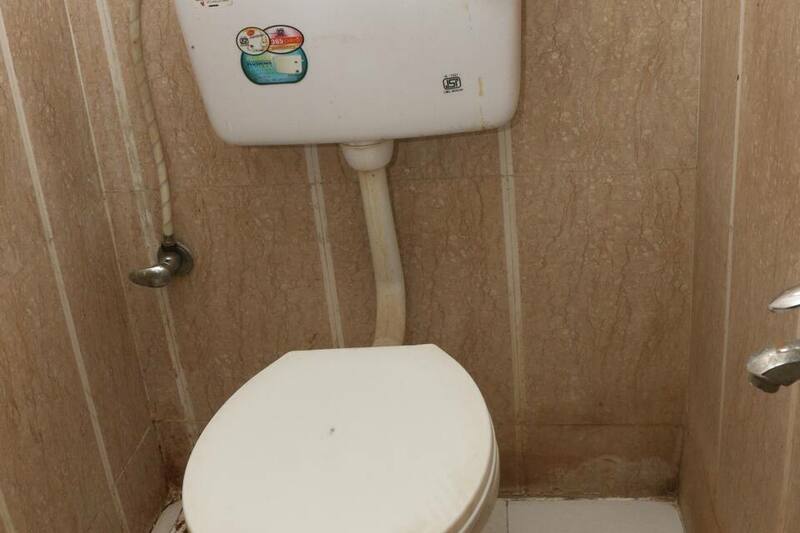 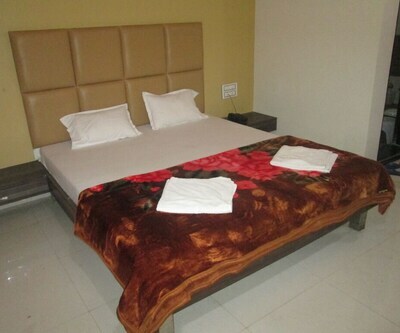 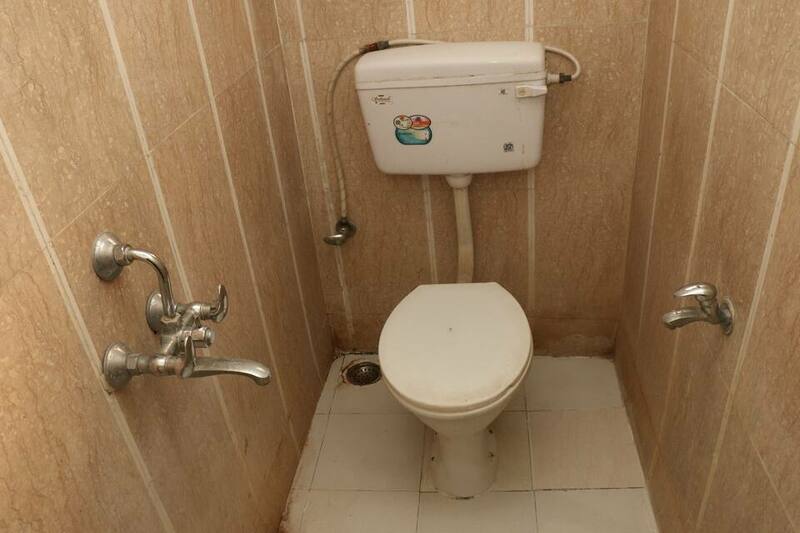 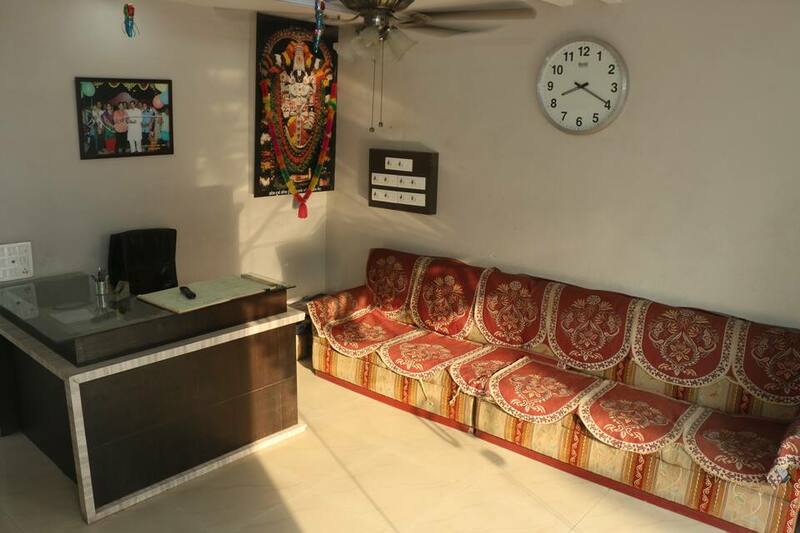 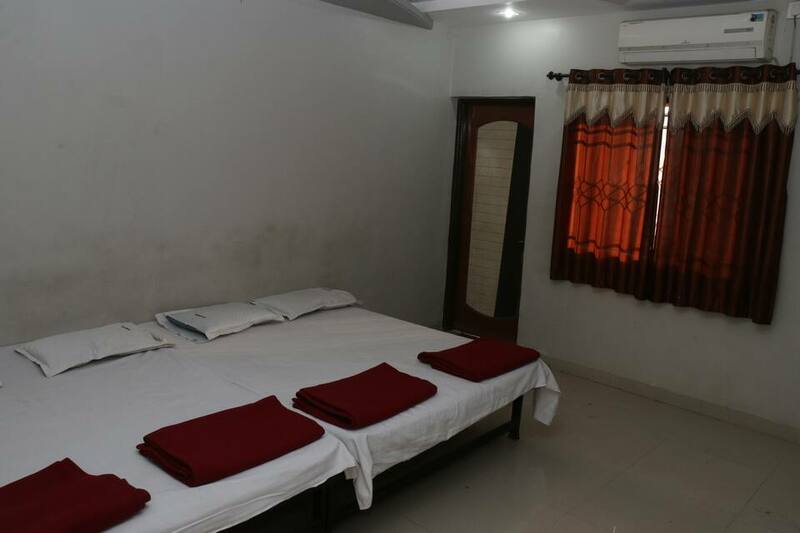 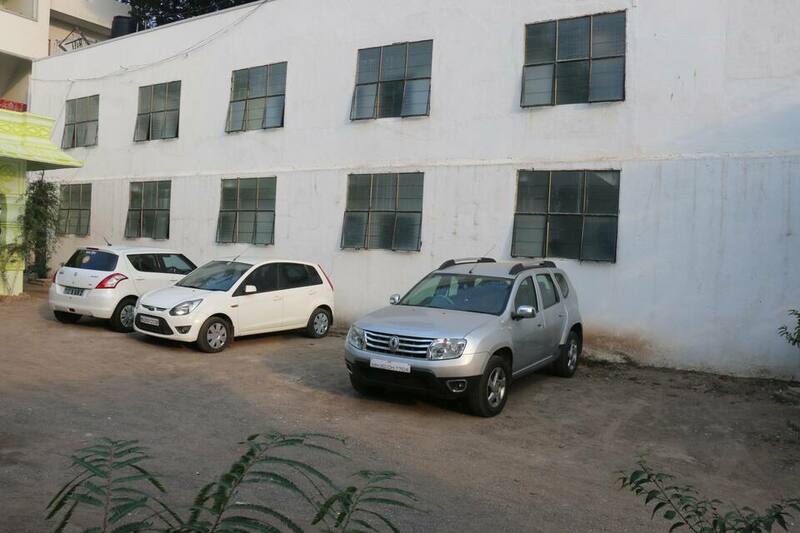 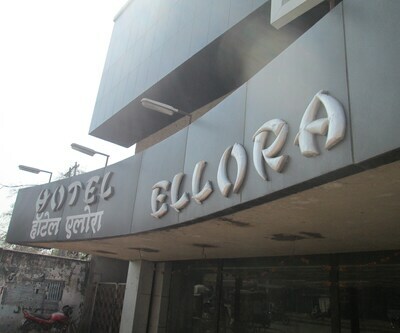 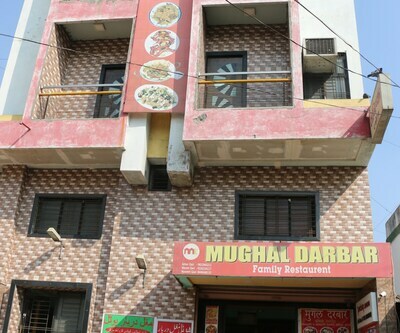 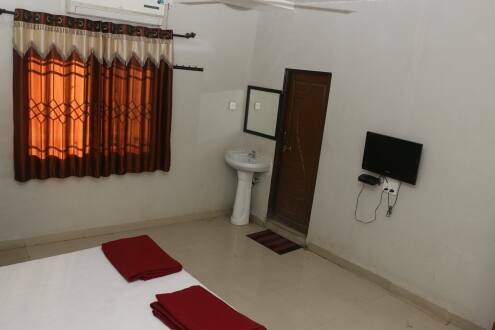 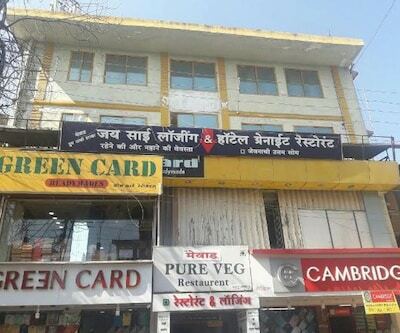 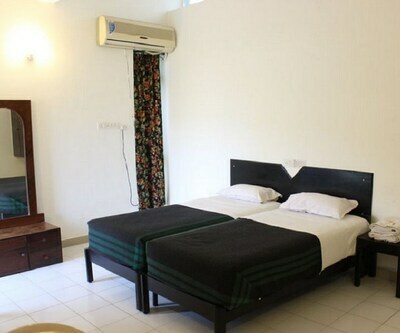 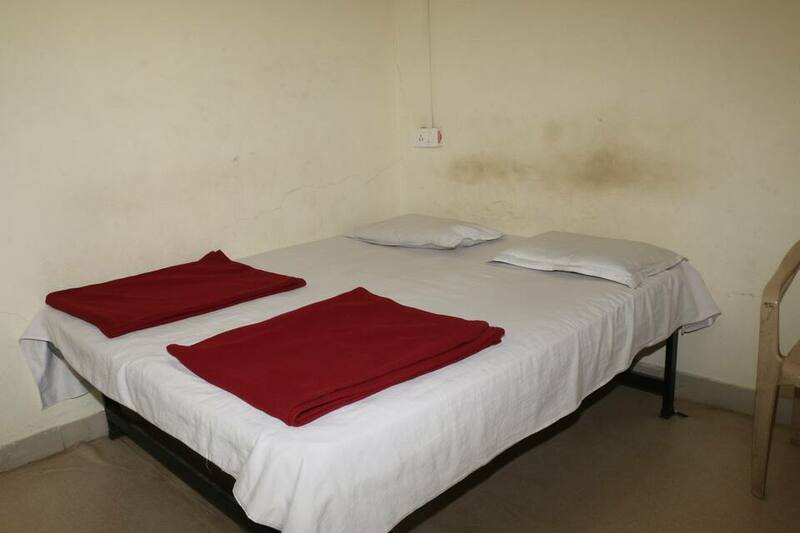 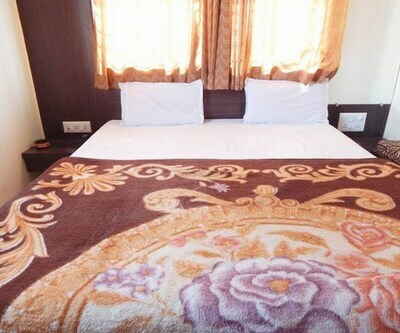 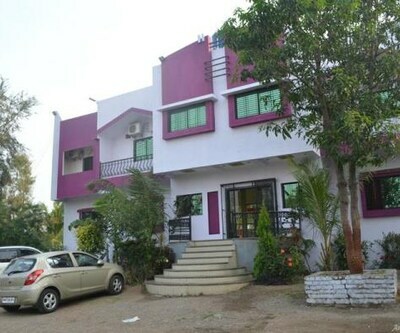 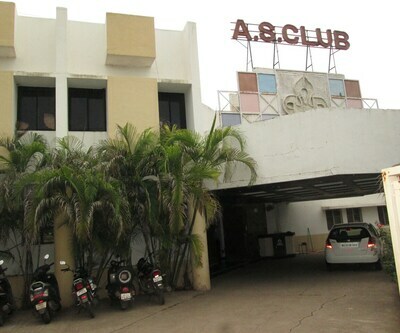 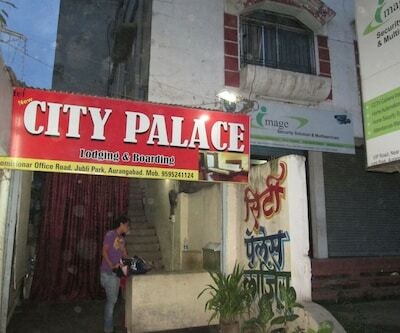 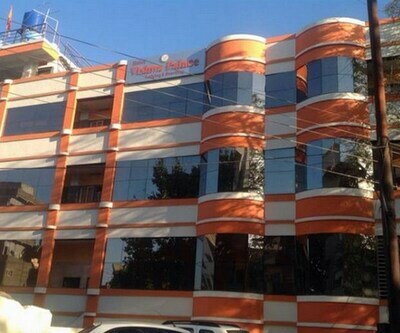 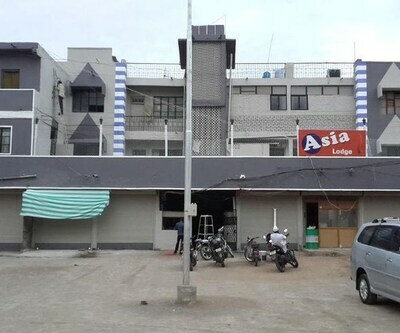 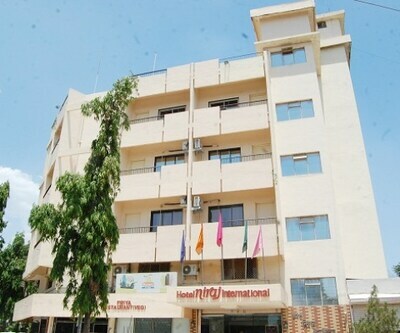 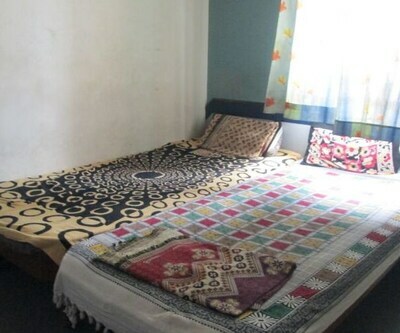 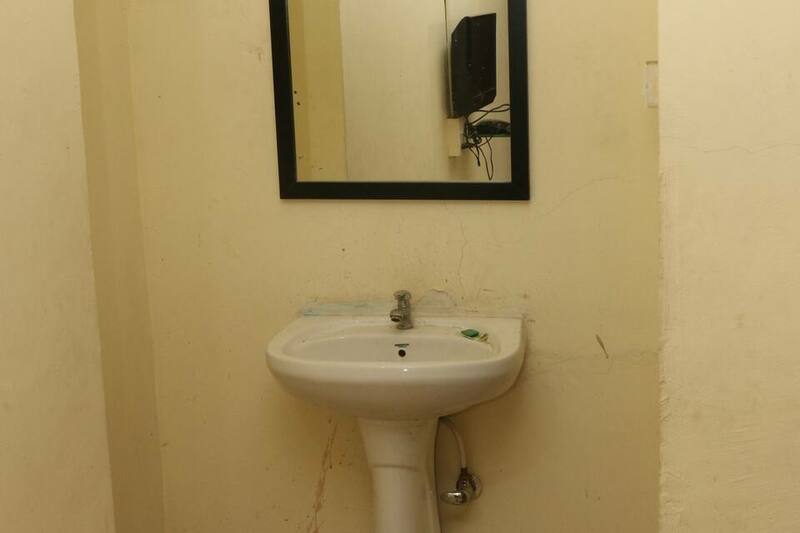 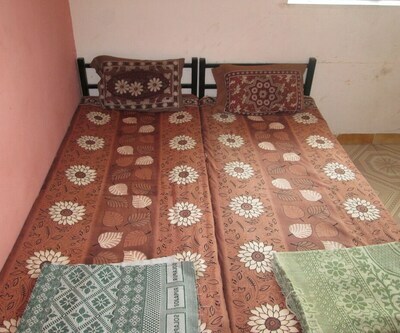 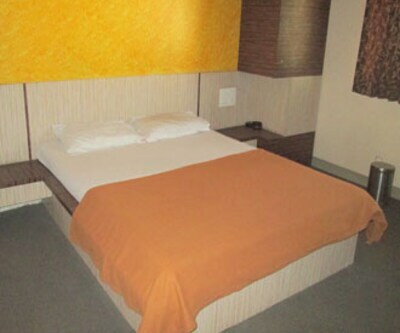 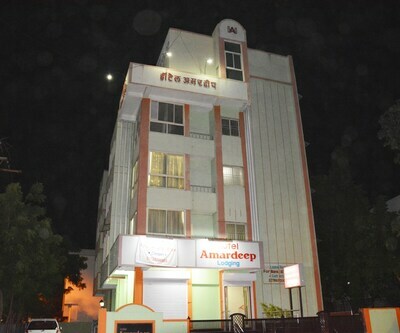 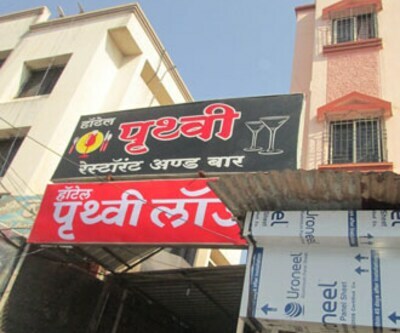 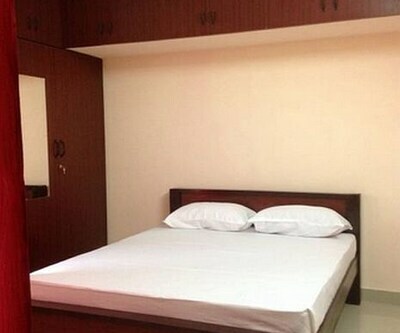 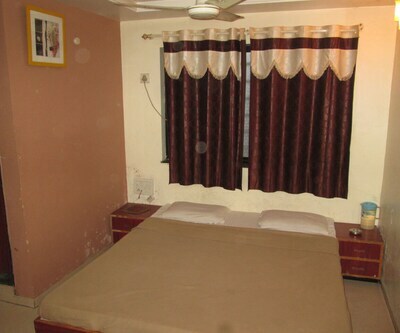 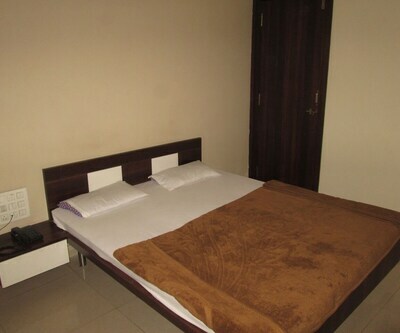 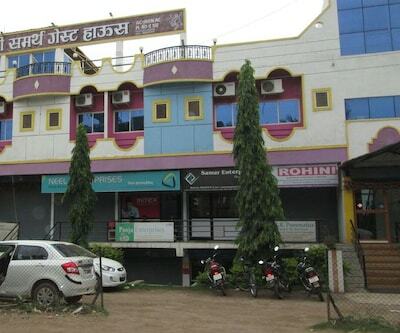 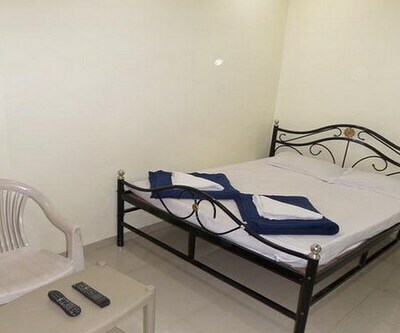 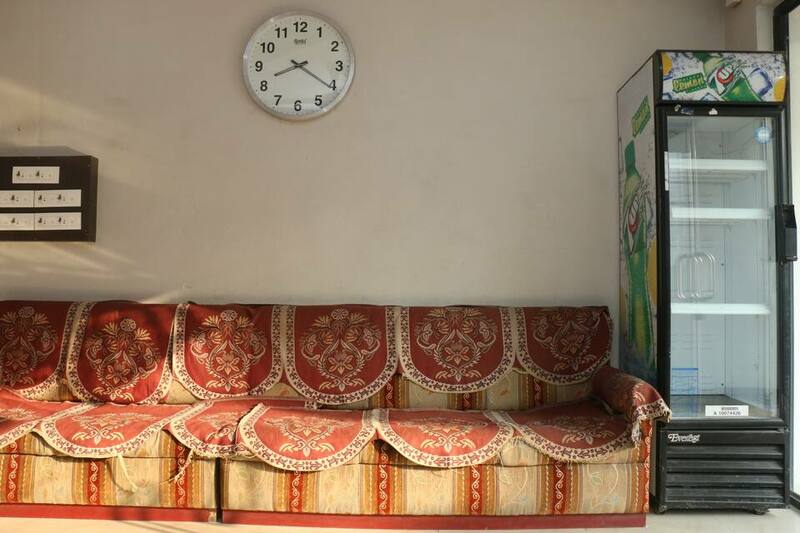 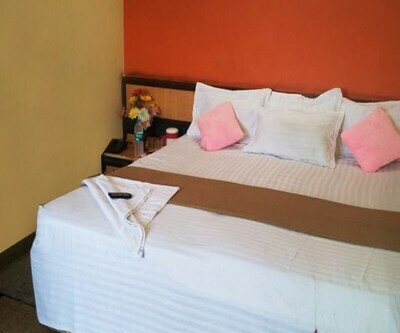 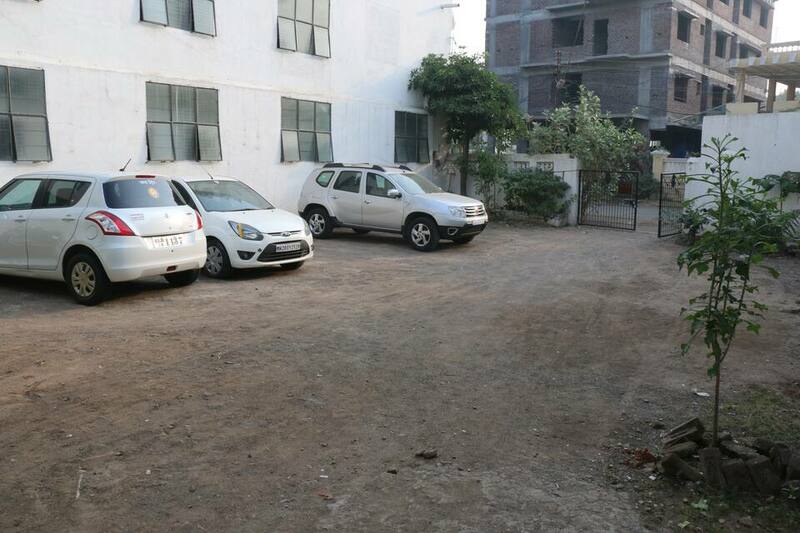 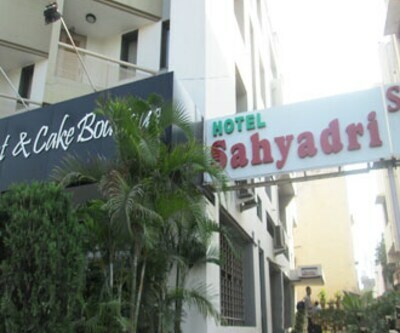 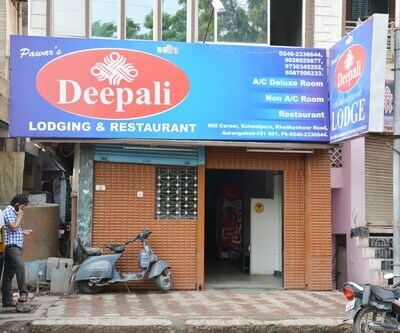 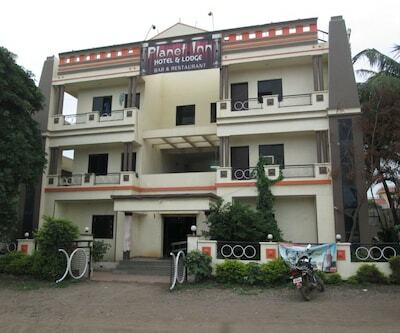 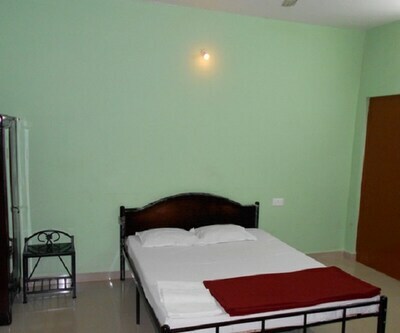 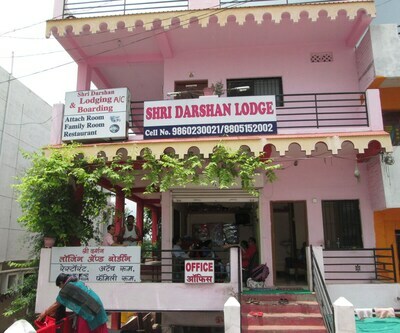 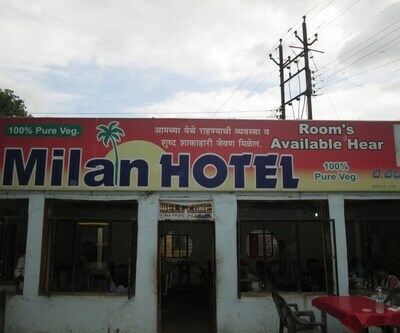 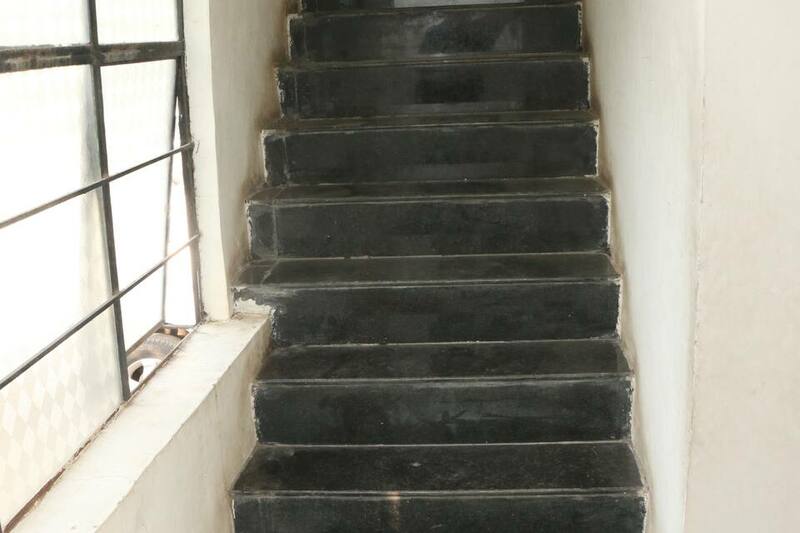 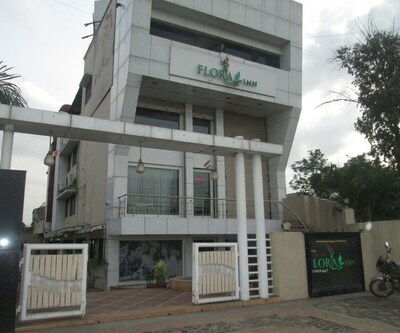 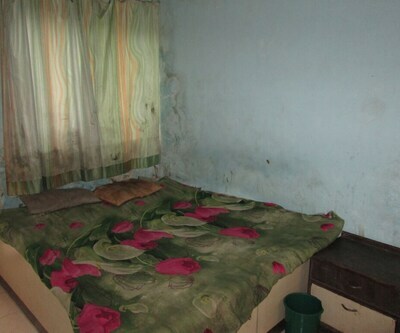 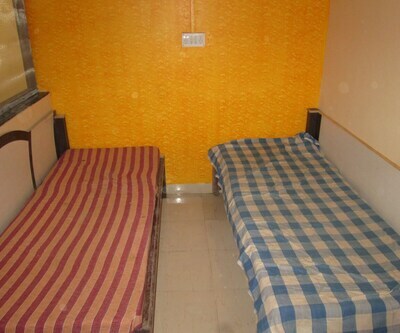 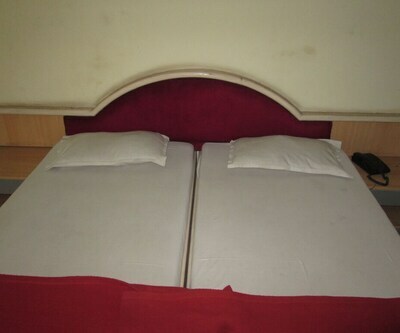 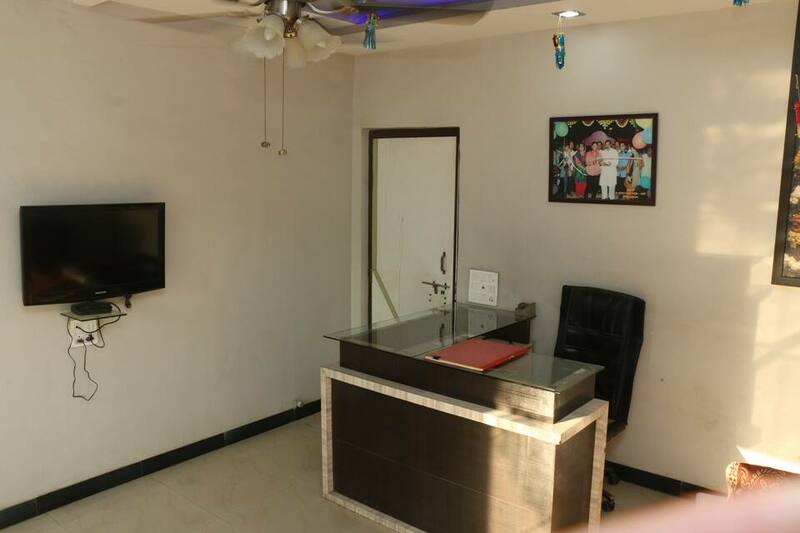 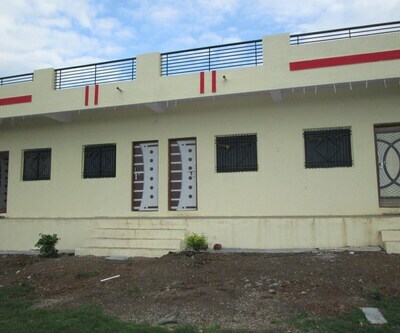 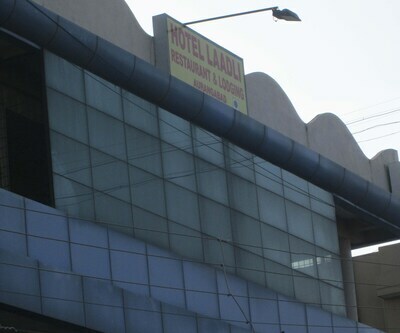 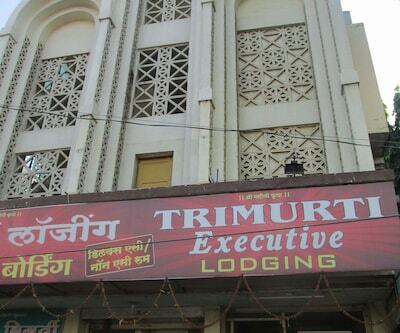 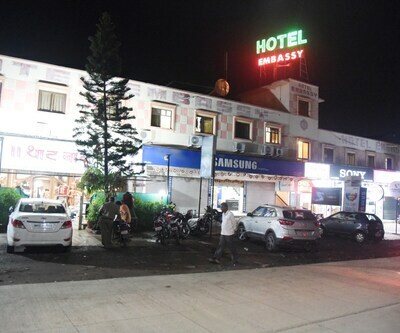 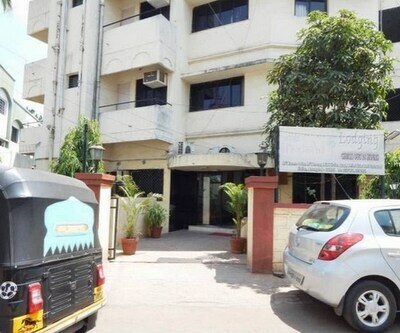 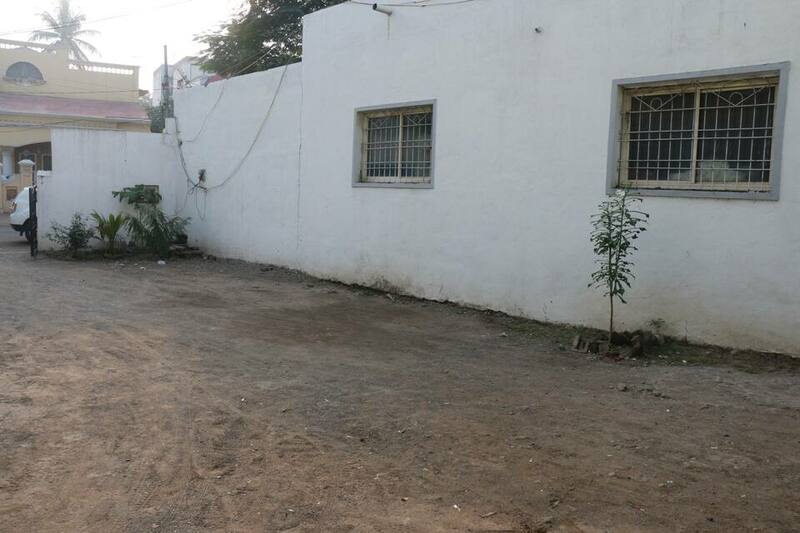 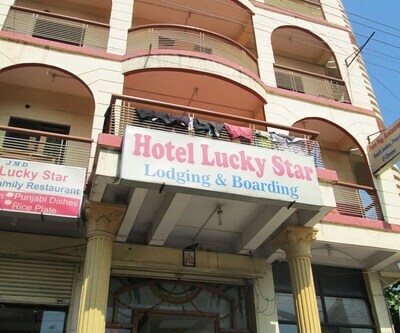 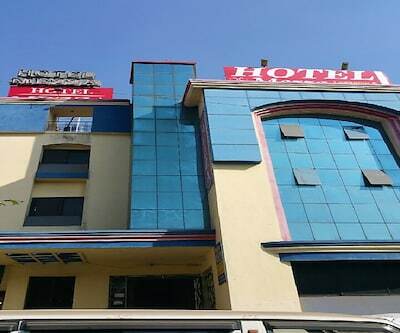 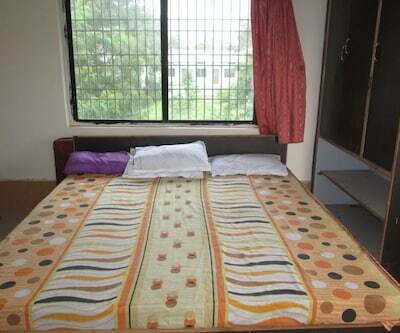 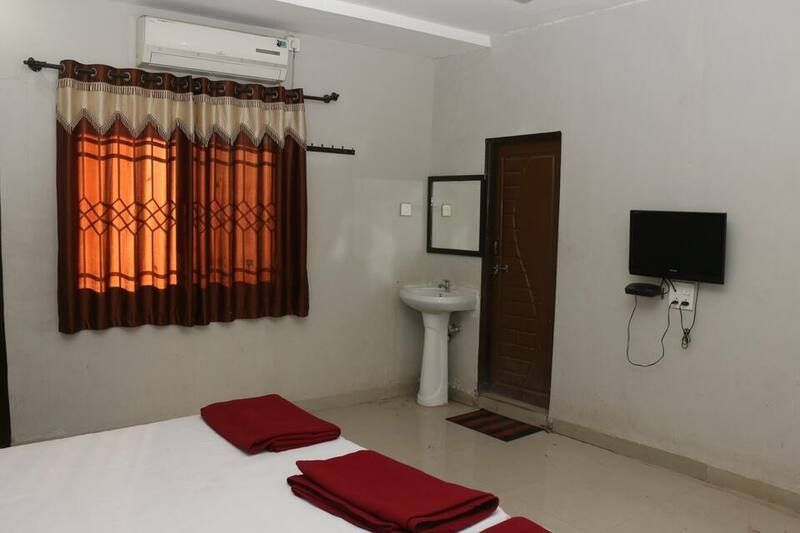 Guests can avail of the facility of room service by polite staff within this budget hotel in Aurangabad. 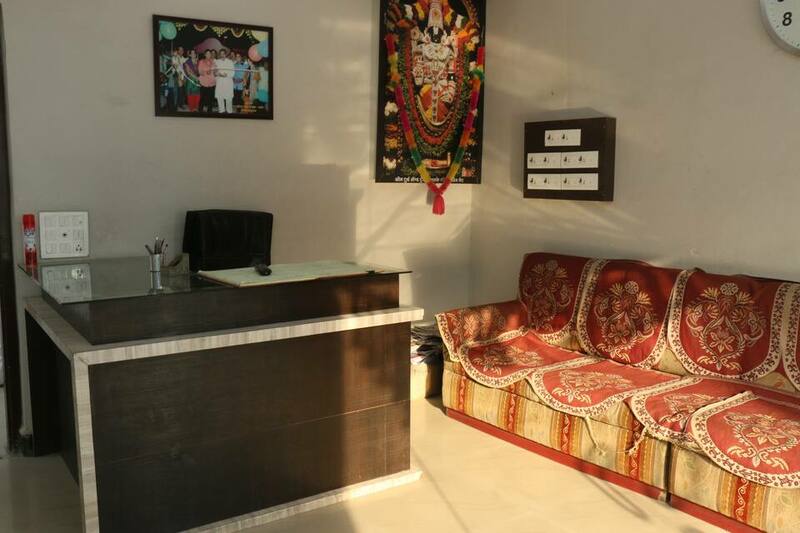 Pick and drop services from airport are available on a chargeable basis. 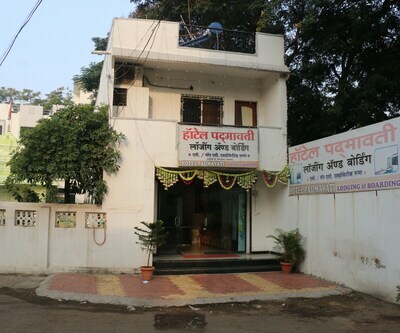 Other facilities like hygienic laundry/dry cleaning facility and backup generator for non-stop power supply are available. 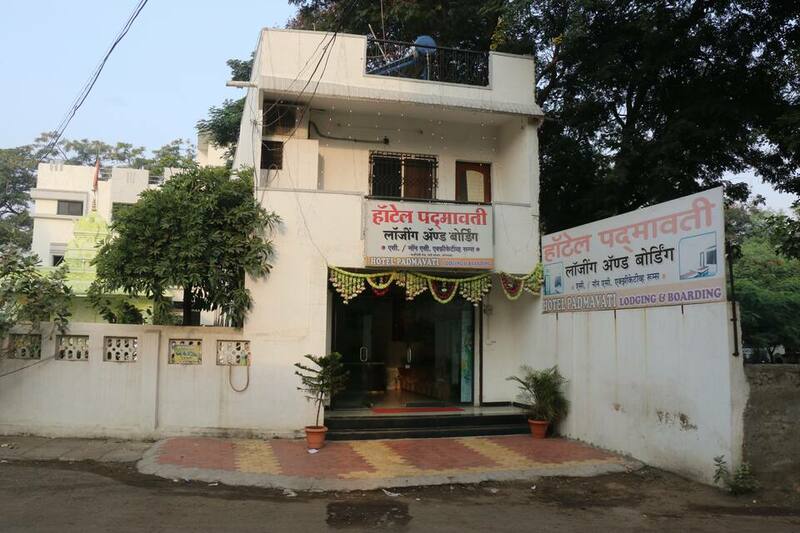 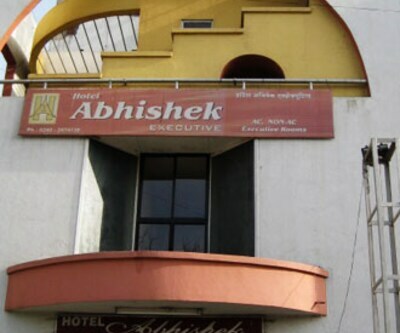 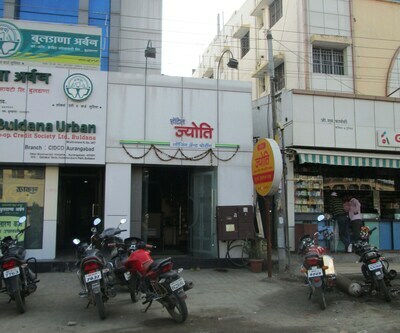 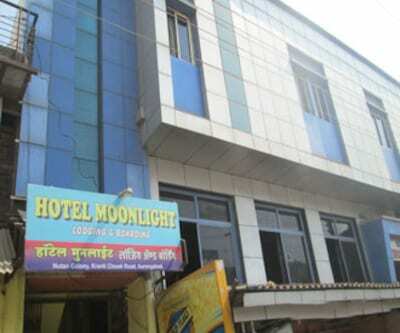 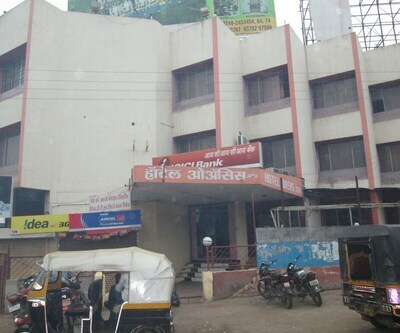 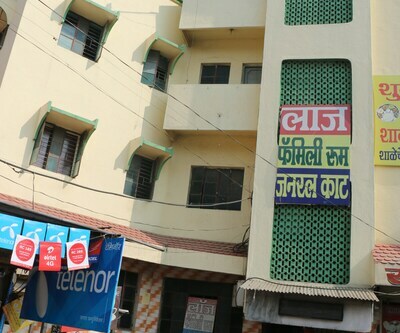 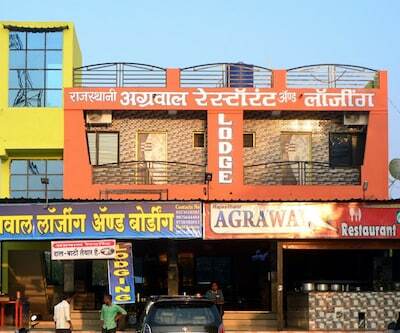 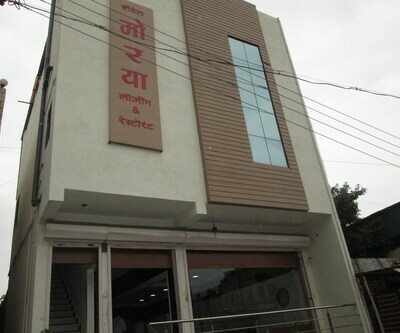 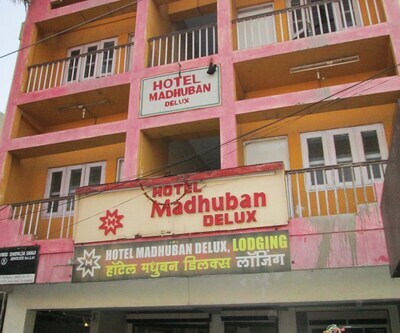 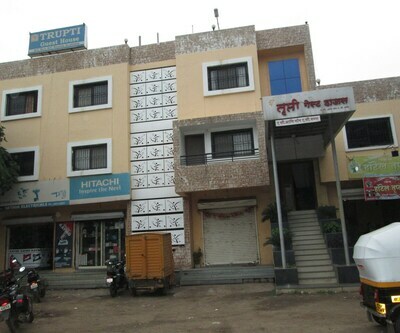 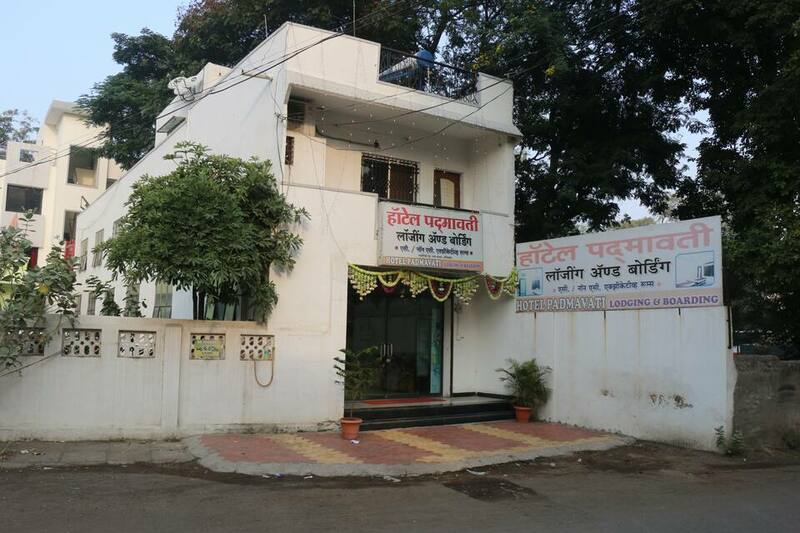 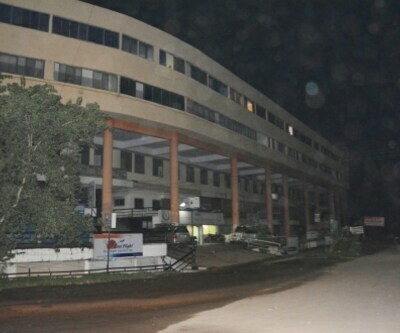 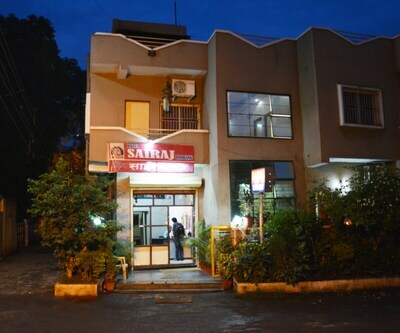 In-case of any emergency, medical help is also offered at this budget hotel in Aurangabad.